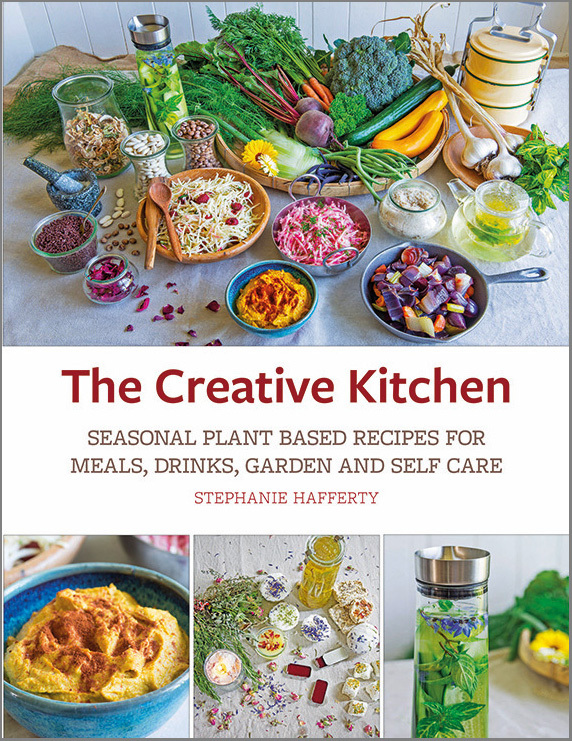 Stephanie Hafferty is a professional organic no dig kitchen gardener, writer and chef, specializing in seasonal plant-based food. She is passionate about sharing her knowledge of growing and cooking good food to feed families and communities. She specializes in making organic, biodegradable, zero plastic, zero waste beautiful products for the home and garden. Her first book, The No Dig Home and Garden, co-authored with Charles Dowding, sold over 10,000 copies in under a year and won Practical Book of the Year Award at the prestigious Garden Writer’s Guild in 2017.